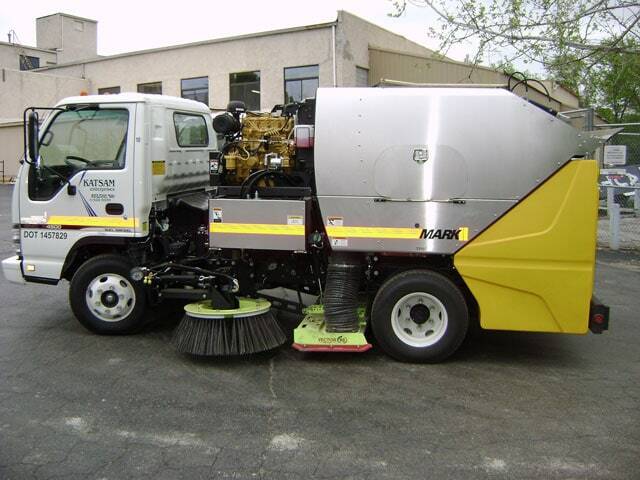 Katsam Enterprises has offered power sweeping and property maintenance services to Greater St. Louis and Metro East areas since 1986. 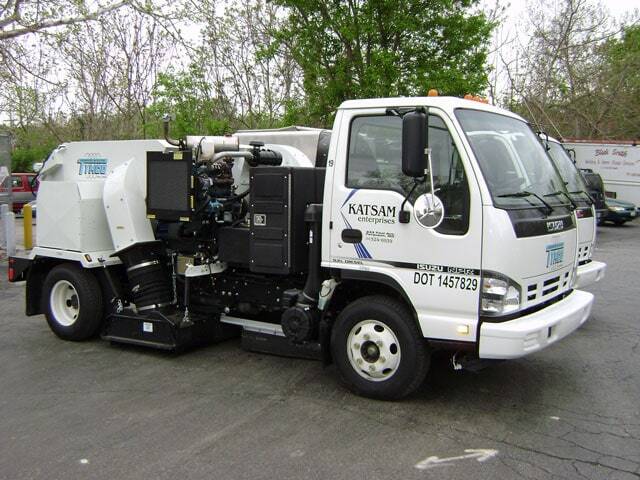 Our designation as Missouri’s only NAPSA certified sweeping company makes Katsam an obvious choice for all of your sweeping needs. In addition to the North American Power Sweeping Association, Katsam also belongs to the Institute of Real Estate Management (IREM) and the National Association of Home Builders (HBA). 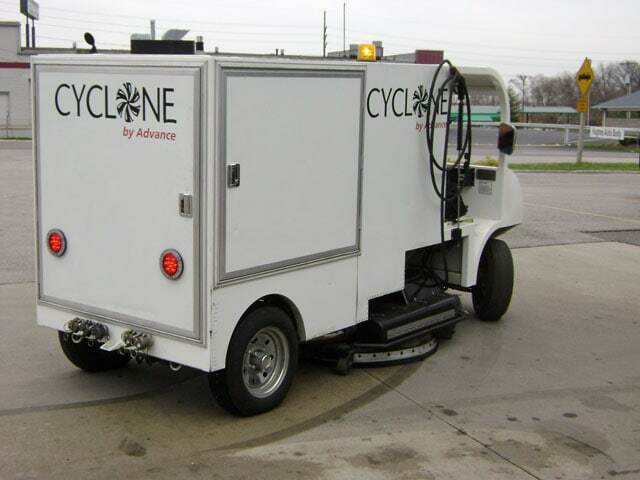 Large surface cleaning, light cleaning services, pressure washing, graffiti removal, and day porter services for commercial and industrial properties are also available.